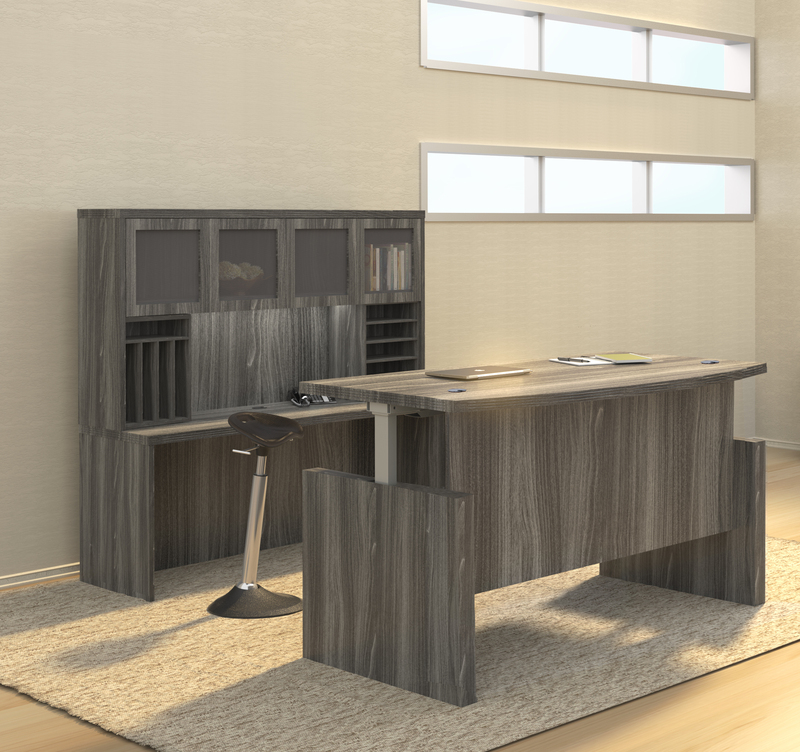 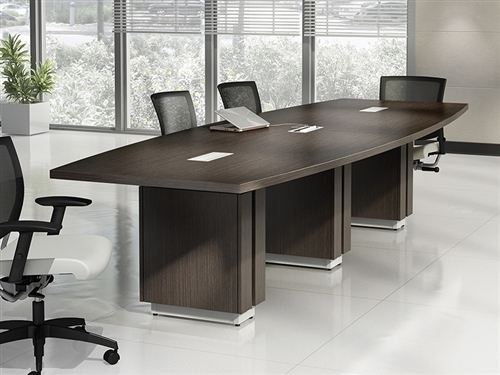 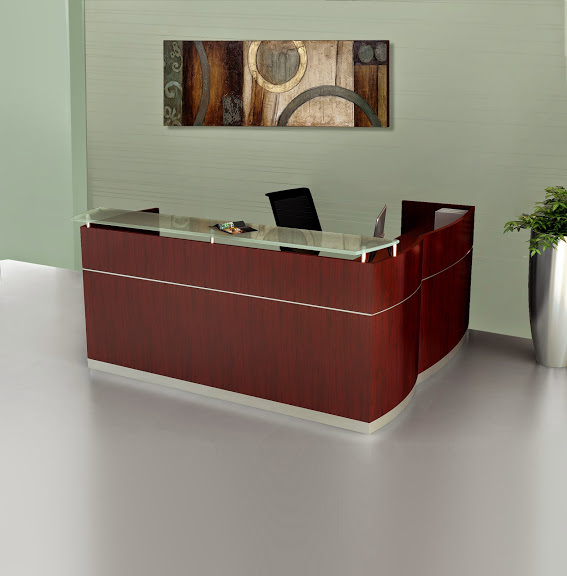 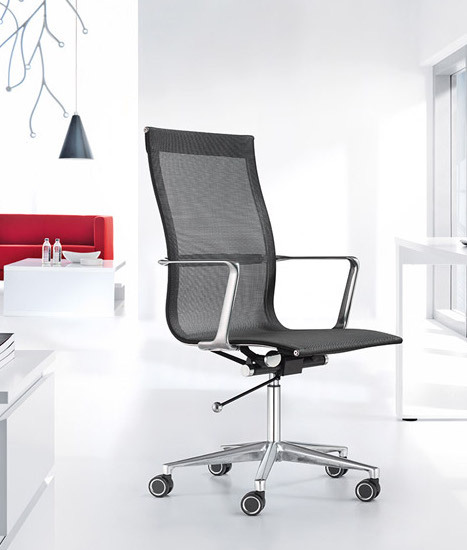 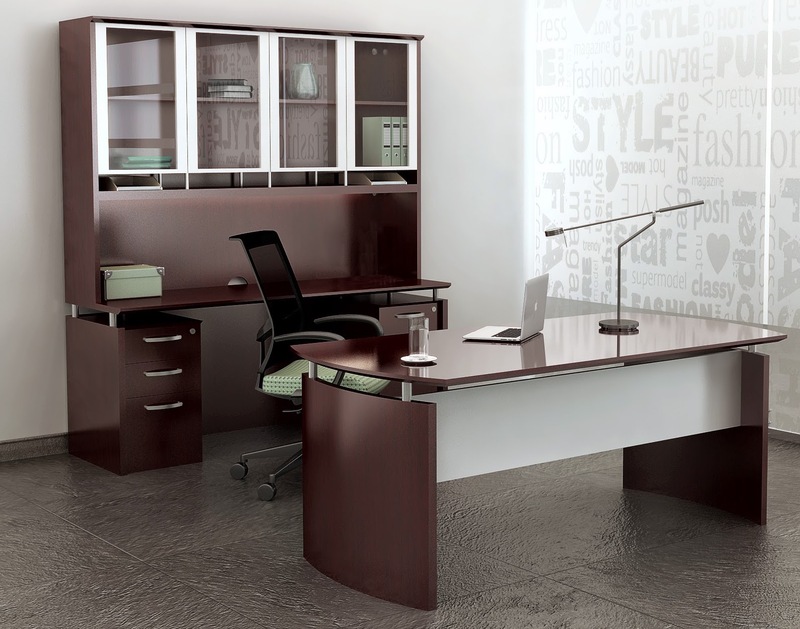 The office furniture from the Bush 400 series blends modern and industrial characteristics. 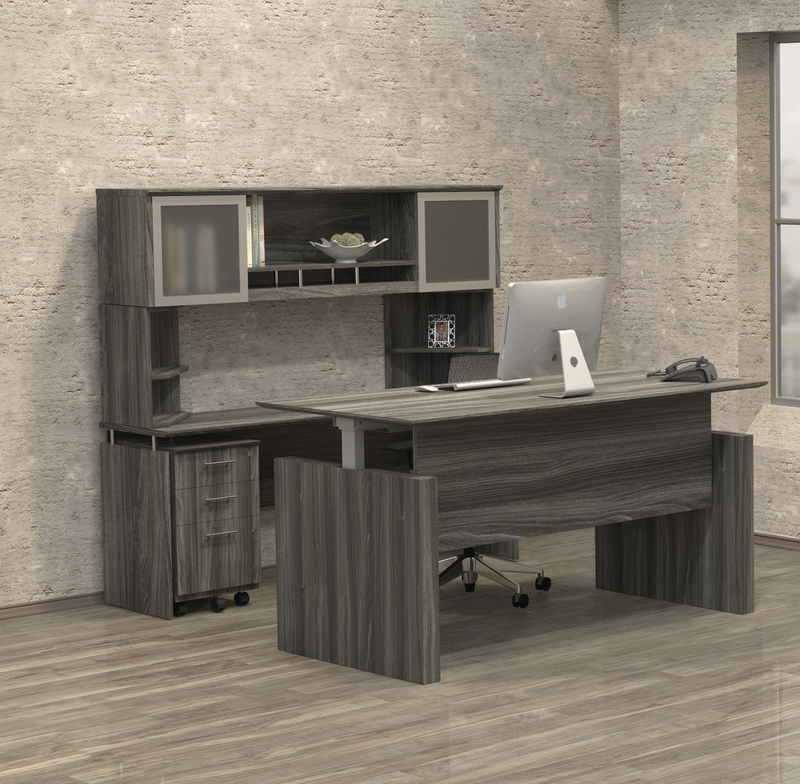 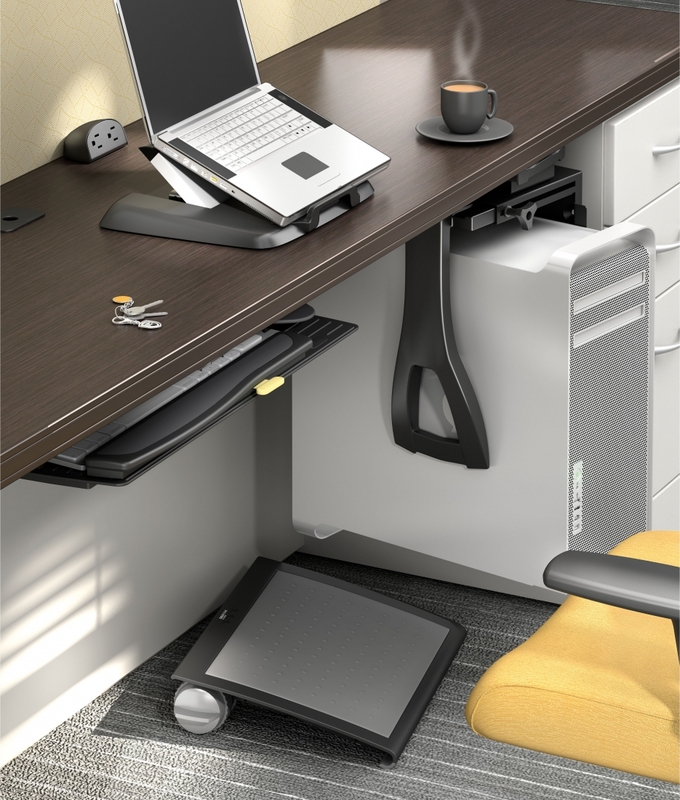 This full service line of height adjustable writing desks, sit to stand workstations, and modular storage solutions can be used to effectively furnish your commercial office interiors with an ergonomically correct mindset. 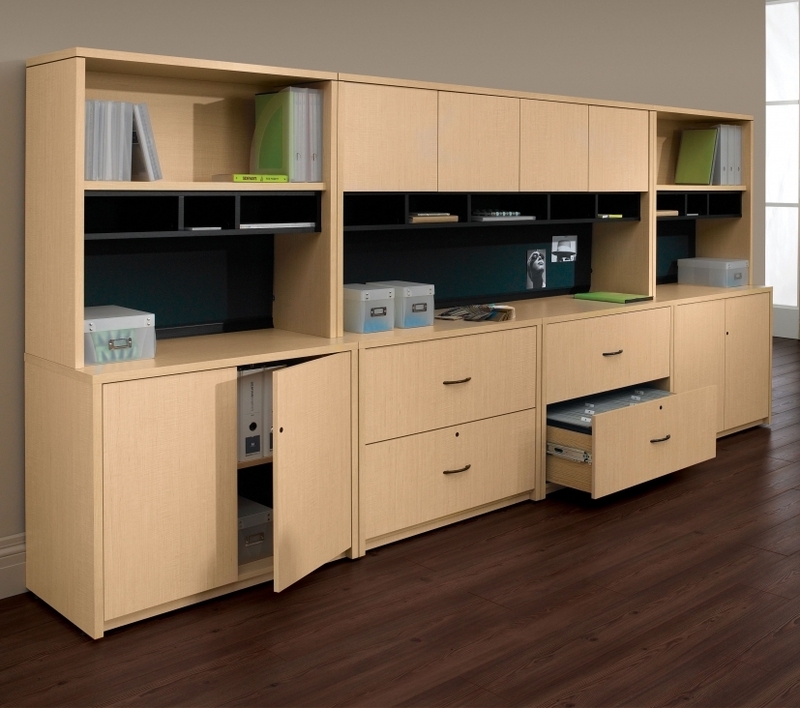 All of the Bush 400 Series office furniture for sale here is available with professional installation and free shipping. 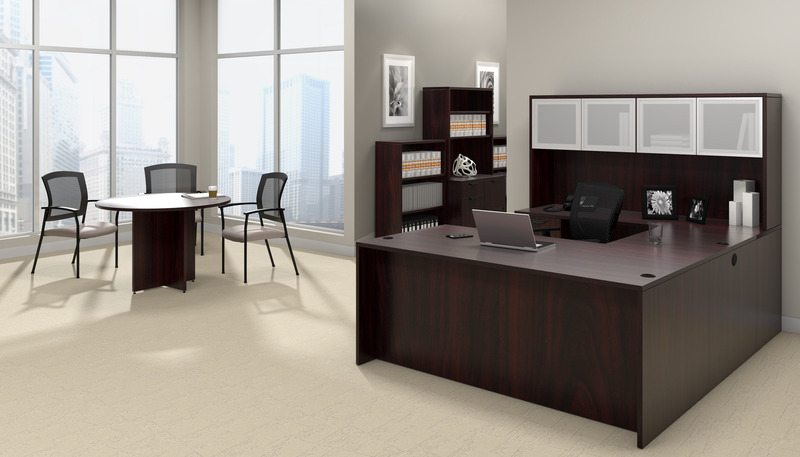 Thank you for shopping our selection of height adjustable ergonomic office furniture from the Bush 300 Series. 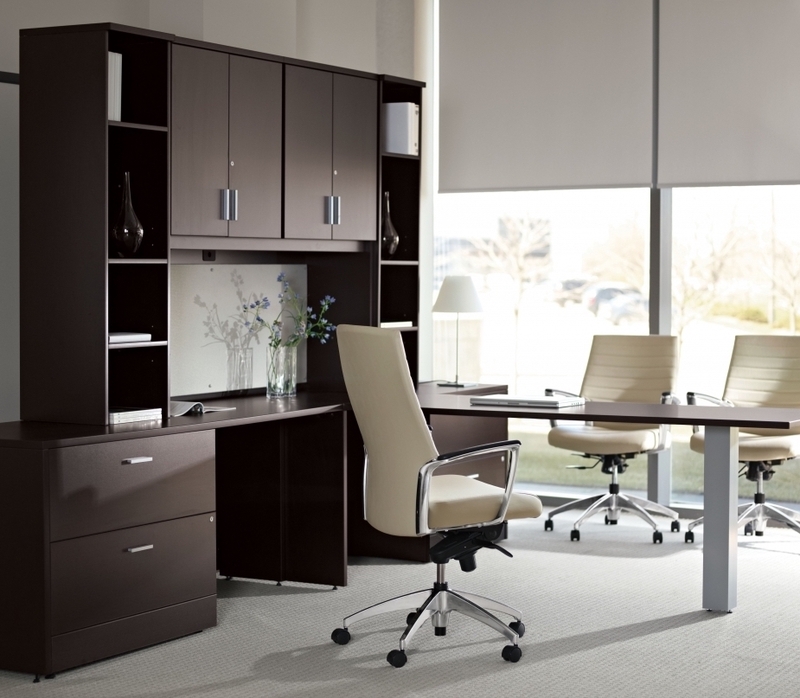 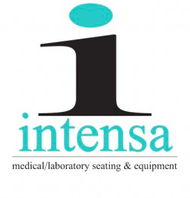 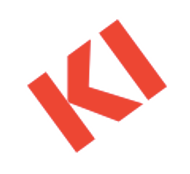 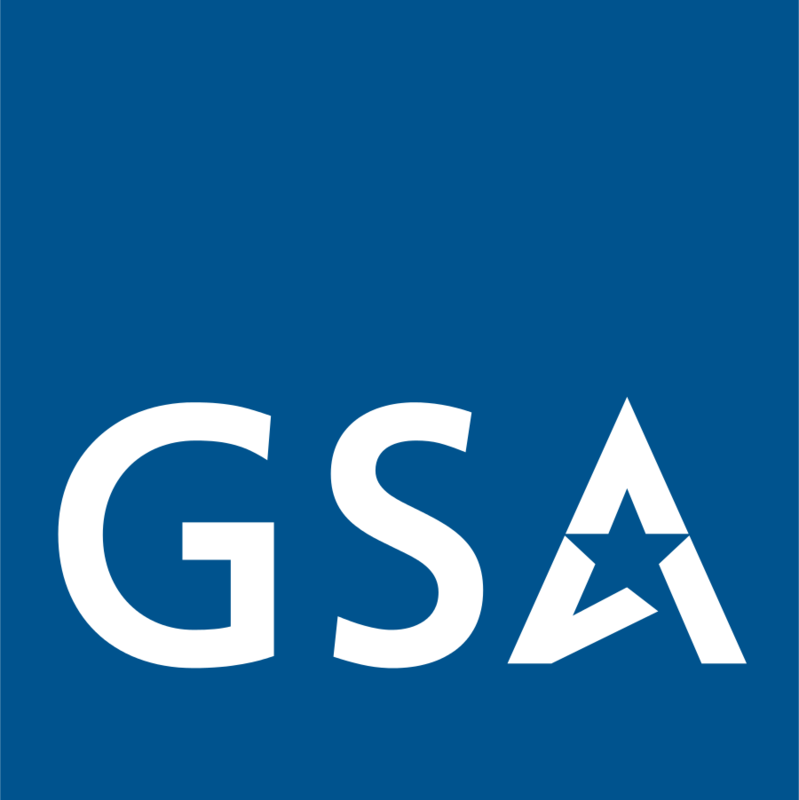 This well rounded collection of executive style sit to stand desks, office furniture sets, and storage cabinets will help you create commercial business interiors that are active, healthy, and versatile. 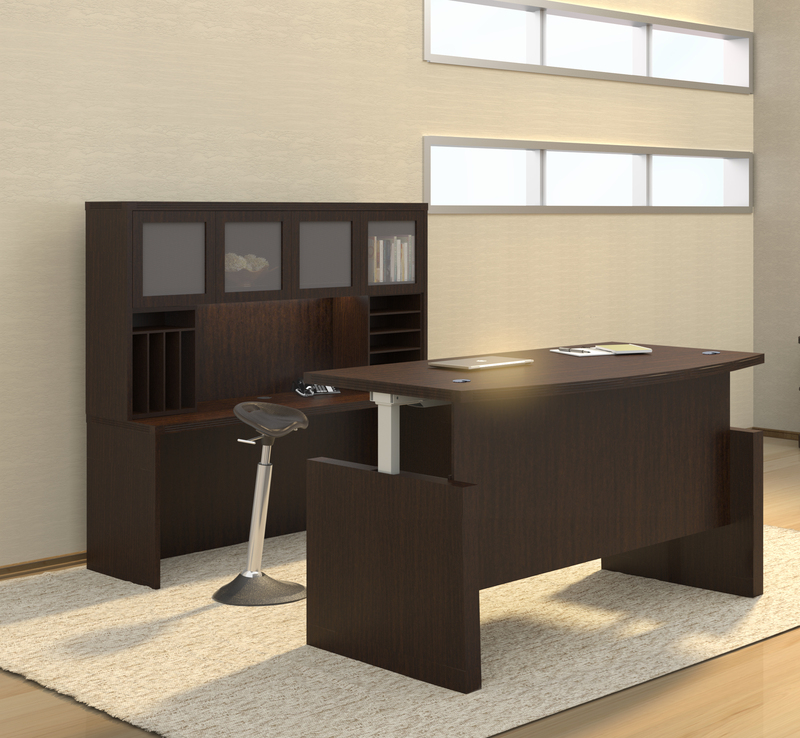 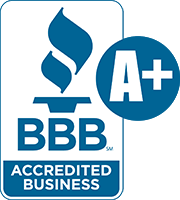 If you'd like help designing an ergonomic office space using Bush 400 series office furniture, contact our team direct at 800-867-1411!